A high quality wood floor product at an unbeatable price is our seldom-beaten objective. Style!® offers solid wood, engineered wood and made to order wood. We are passionate about providing wood from specialist suppliers such as Ted Todd, Kahrs of Sweden and Atkinson & Kirby. We offer an extensive range from oak and walnut to maple and bamboo - in many different colours to suit your design needs. Wood is sourced from reputable and ethical businesses within the UK. Trees are vital to our survival as a species and that is why we have ensured that our Suppliers are working towards ensuring they protect the environment. We only work with suppliers holding an FSC (Forest Stewardship Council) or PEFC (Programme for the Endorsement of Forest Certification) certificate, or with those who are able to demonstrate that they operate environmentally-aware timber procurement. Whether you prefer a prime or natural finish for a contemporary environment, or a hard rustic and brushed finish, Style!® can accommodate your needs. In-store, you have access to more than 100 different wood floors sold from stock or from our manufacturers stock list. 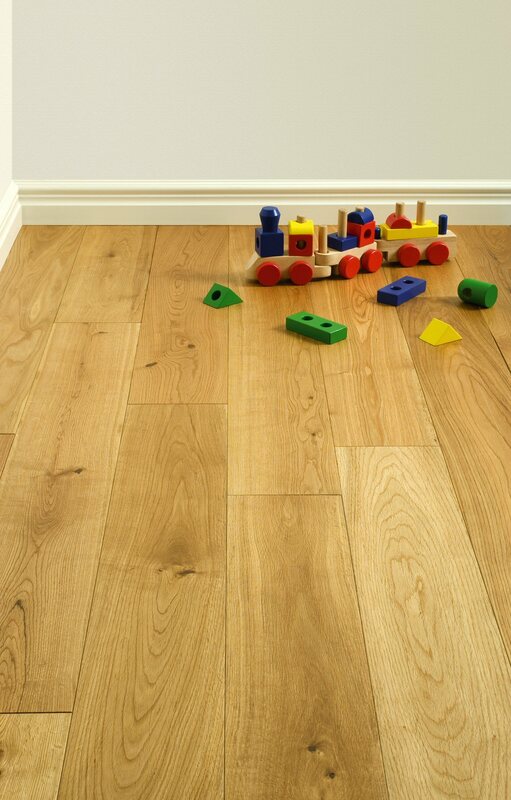 Alternatively, if you plan a bespoke look, then we can offer our Concept range, a new collection of hardwood flooring. "Concept" combines the very best of British craftsmanship with contemporary design. Every "Concept" floor is produced by skilled craftsmen with more than a century opf manufacturing experience. Our Supplier's Lancashire-based factory uses only the finest quality European and American White Oak. Each floor is produced individually, ensuring it is entirely unique. The consultants at Style!® will be more than happy to provide you with free advice and consultation on colour, finish, design and size. Style!® also offers a full measuring and fitting service. 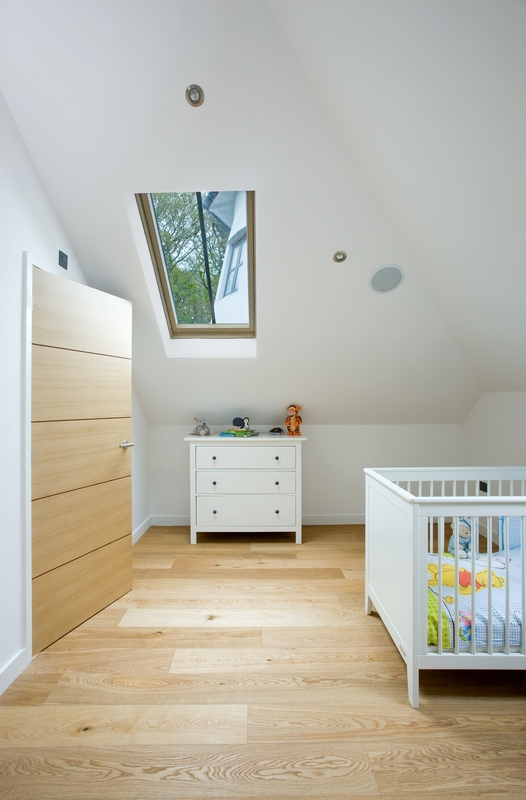 You can also order bespoke skirting, scotia and door bars in the same finish as the floor.